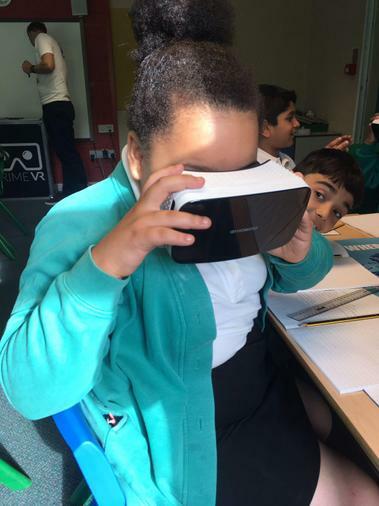 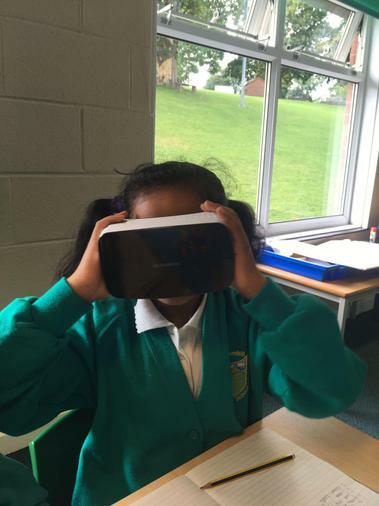 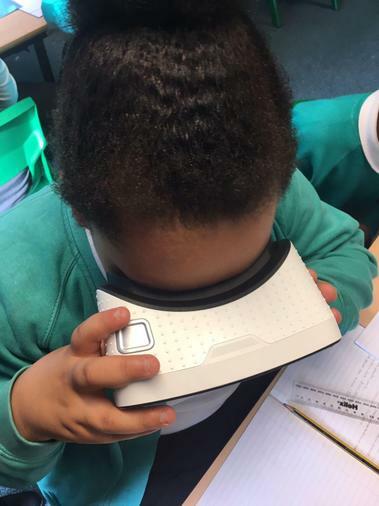 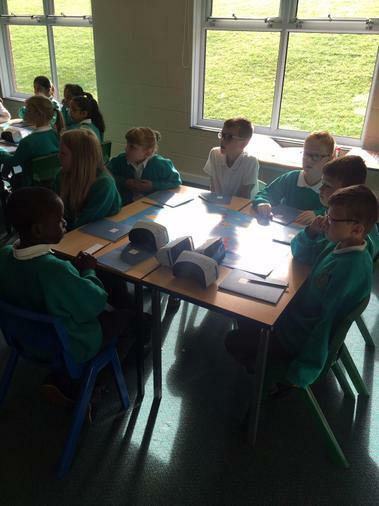 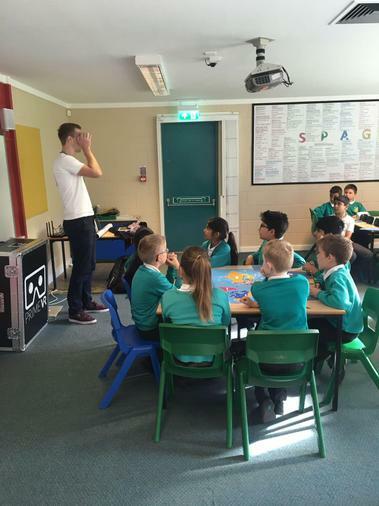 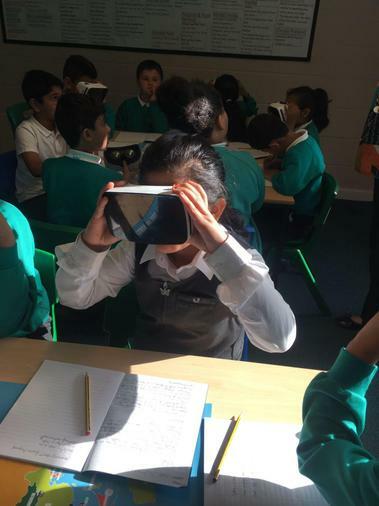 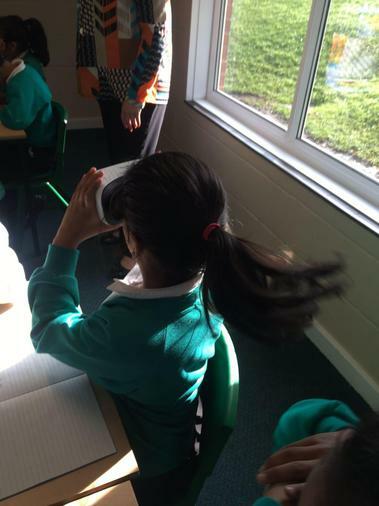 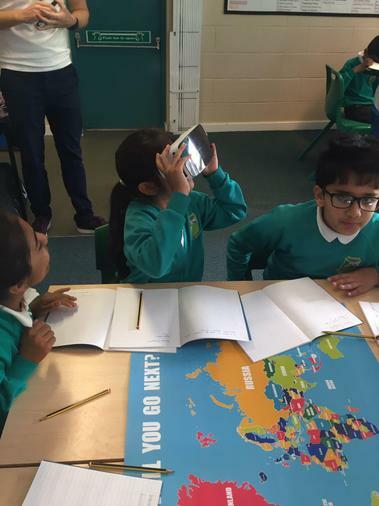 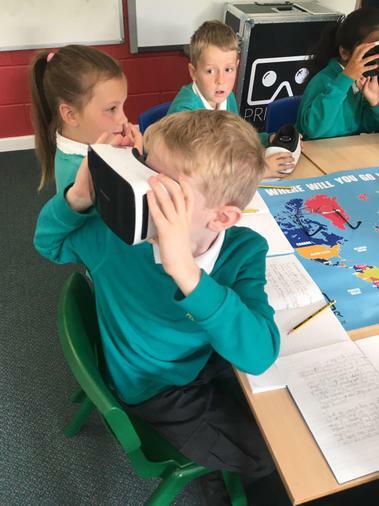 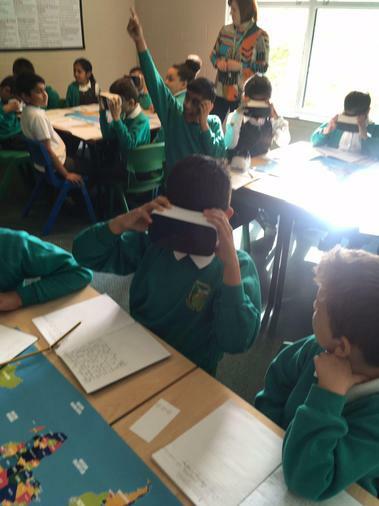 The whole of Ks2 had the exciting opportunity to experience virtual reality on Wednesday. 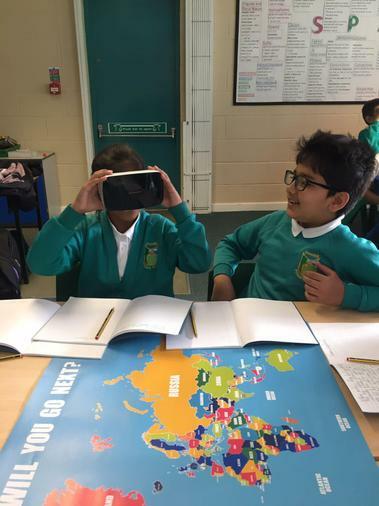 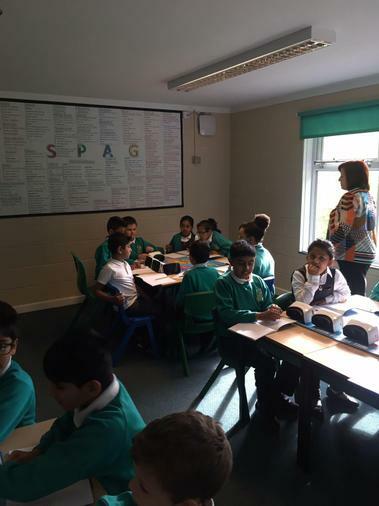 Year 4 are currently learning all about rain forests, their climates and all the amazing species of animals you can find there. 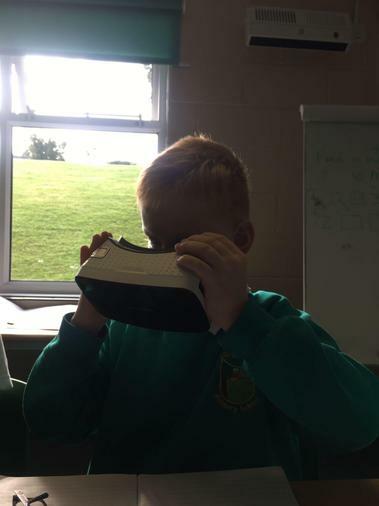 With the use of the VR headsets they were able to visit the Bornio rain forest where they saw a python, deadleaf mantis and a cicada. 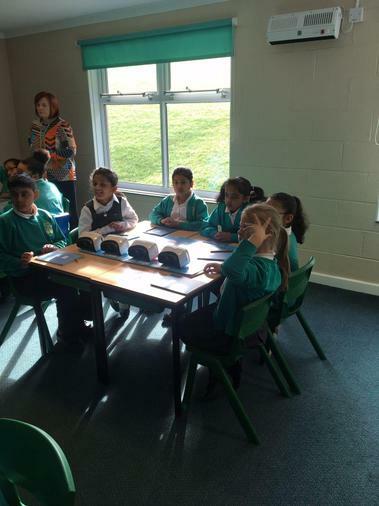 After this they hopped over to the Kongo where they got to play with gorillas, including a huge silver back. 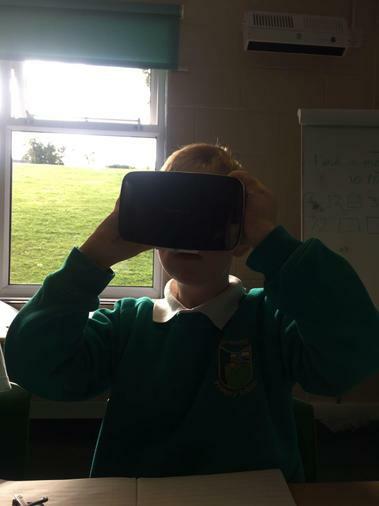 As we had a little bit of time at the end we ended our VR experience by shooting up into space!